In college, you feel like you need to have it all together. Maybe having your very own credit card and bank account will help that. Most students have debit or credit cards that get linked to their family’s bank. Although it seems like a foreign concept, you won’t regret going through the process of getting your very own account. Get your finances under control with these easy tips. These tips will lead you to the best bank for students based on your needs. Why don’t students think of getting a bank account sooner? When asked, many students confessed that they didn’t set up a bank account on their own. Why do many students set up a bank account with their parents? Well, usually their parents come up with the idea. “My bank is Credit Union. I have a shared bank account with my parent, so they transfer money when I need it,” said UC Berkeley junior Tommy Emick. Parents want their children to financially support themselves—mainly so that they don’t have to hear us constantly complaining about how we don’t have enough money. Of course, this doesn’t stop us. For most students, the big bucks roll in from high school graduation presents. If you were one of those students, you know that, honestly, you didn’t roll in the money for too long. Our parents want us to succeed so naturally we hopped in the car and tagged along with them to the family bank. “A lot of students go to get their accounts set up before the come to college. And their parents help them. Wells Fargo was the best because it was more accessible,” said UC Berkeley Senior Lilian Vasquez. Well, get ready to cut the cord fellow college kids because now you can get your own credit/debit card. What should you look for in a bank account? You may want to get your own bank account but you don’t know where to begin. Remember, credibility is key. Keep your money safe in a well-known bank. You want your hard-earned cash stored in a big bank like Bank of America, Wells Fargo, Chase and Capital One because you can always bank on these companies (pun totally intended) to help you out. “As someone who likes to travel, I want to think of banks where I can use my card around the world if I need to, so sometimes bigger banks are better,” said UC Berkeley Senior Alejandra Leynez. Large banks like these make their contact information and banking system easily accessible online. To make it even better, you can call and check your balance while you are on-the-go with friends. Get ready to swipe for that mocha latte or cute bracelet—cha-ching! How do you get a bank account set up? Get your money and head to a bank near you. You want an efficient, easy and transparent relationship with your bank. Thankfully, bank employees want to help you. Although big banks offer the perks above, local banks on/around your campus or in the area that you grew up in might offer more personal service if you need a lot of help setting up. If under the age of 18, you need to go with a parent in order to set up a bank account. But if not, you can set up an account on your own. 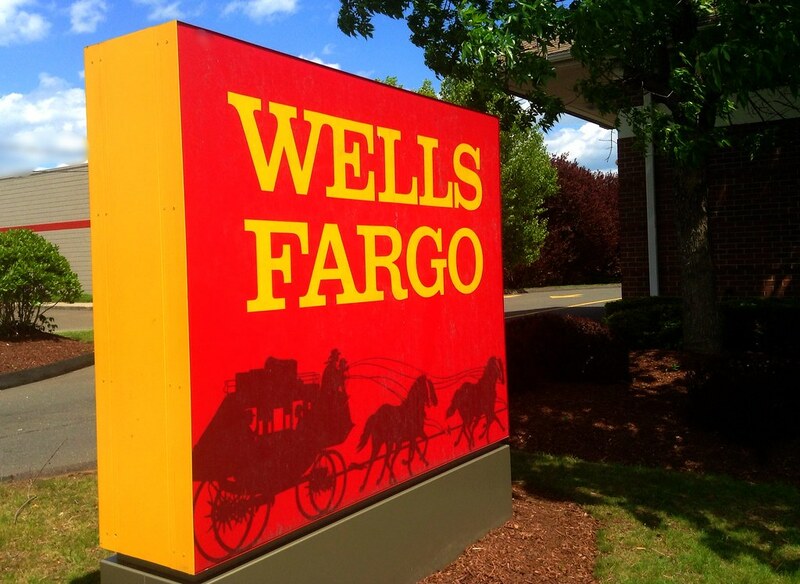 “I got my first debit card with Wells Fargo because my mom had Wells Fargo. If you are under 18 you have to do it with your parents, because you are not a legal adult yet,” said Leynez. When you go to set up your bank account, you will need two forms of government issued identification and if you’re an international student you may be able to open an account with identification from your home country. You’ll probably open a checking account first. Be smart and get a savings account too. The savings account option allows you to put money into a different sub account so that you can save up for all your future endeavors. 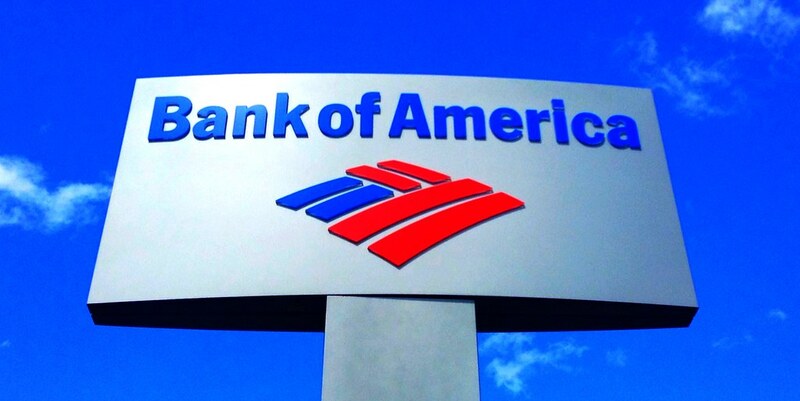 Although Bank of America has many perks for their users, their convenience definitely makes cents (pun totally intended). Walk in any day (within operating hours) to ask questions, get set up, withdraw or deposit. When dealing with checks that have gone void, the bank’s friendly and accommodating staff will happily re-issue them. They work hard to make sure students get the money and service that they deserve. Wells Fargo, another big bank that students use, makes it easy to manage your money by offering everyday checking for your everyday checking needs. Bring an opening fee of $25 to get you started on all your big spending and unnecessary but also very necessary purchases. For student customers of 17 to 24 years old, you can get a $5 monthly service fee as opposed to a much higher fee. Also, this bank makes it easy to bank online safely 24/7. When you want that 3 a.m. pizza you no longer have to scramble for those bills. Just put it on the card. 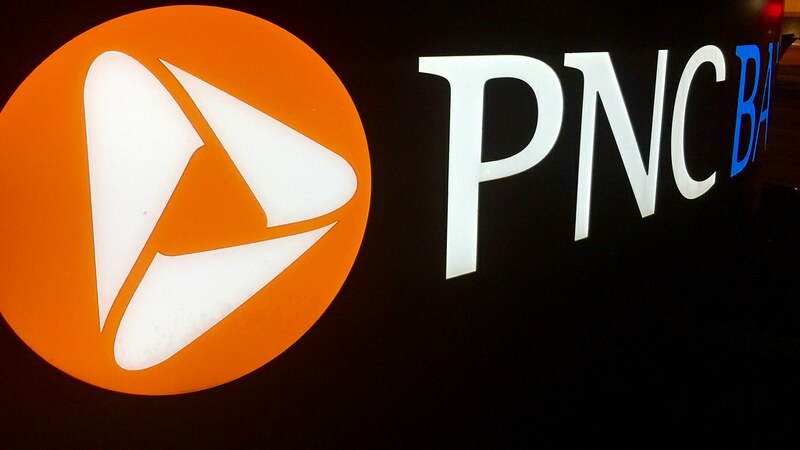 PNC, another popular bank for students, offers a program specifically for students called VirtualWallet. This service helps out those college students attached to their electronics. You can bank whenever you want and wherever you go. This account gives students three accounts: one checking, one short term savings and one long-term savings account that gains interest the longer you leave money there. What should I expect when opening a credit card? When #adulting, you can’t forget the responsibilities that accompany it. Paying your bills remains a big setback for college students. Prepare yourself for the bills to come in and for your parents to make you pay them. Check your mail and email for credit card statements to make sure you are up to date on your payments (you won’t want to be late on those). Credit cards: They’re easy to get a hold of, but with great opportunity comes great responsibility. Stay aware of your credit limit and your account balance because it’s easy to spend more than you can afford when you own a credit card. When you spend over your budget, you’ll get into trouble. Although difficult, paying off credit card bills remains essential as a college student. When you overspend, you will lower your credit and potentially get charged overdraft fees, both of which put you in a deep hole that you want to avoid. Fees get hard to pay down if you let them build up. Think of your credit as your GPA. Once it drops, it’s hard to bring it back up. College students have the reputation of being broke so don’t dig your hole any deeper than it already is. With a credit card, you can build a good credit score that will help you with all your future purchases, like renting housing, buying a car and getting other loans. With a debit card, you can spend money without having to always have cash or ask for someone else to cover for you. You can easily transfer money with online and mobile banking accounts. I mean if you don’t have a debit/credit card, do you even #adult?